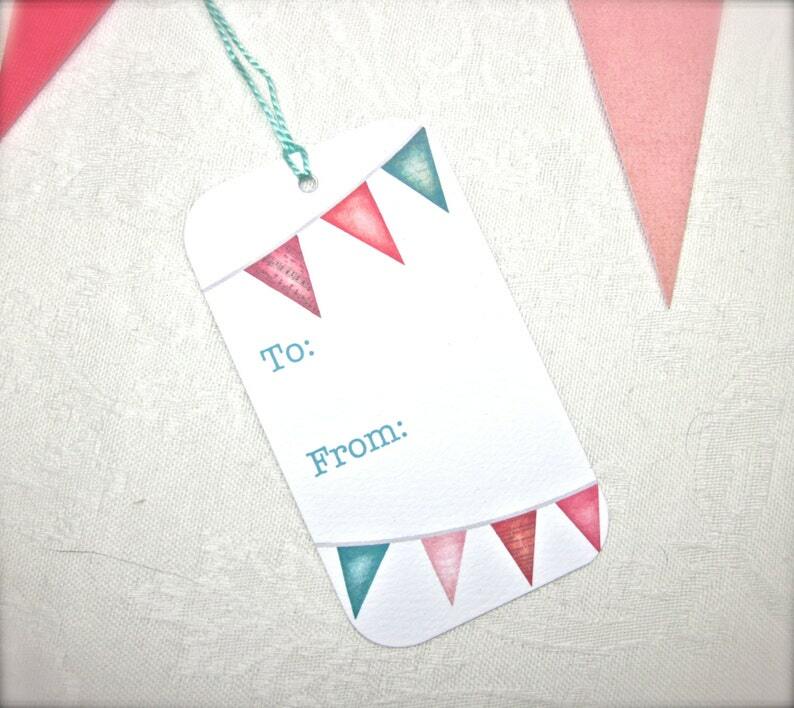 Make your own fun, colorful tags with our Summer Bunting design. Print and cut as many as you need. Tags measure 2" x 3.5" once cut, come 12 to a 8 1/2x11 page. 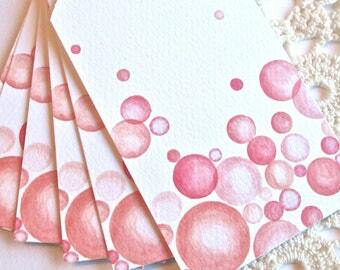 Original artwork by Michele Starzec-Ducharme. All rights protected under copyright. Not for commercial use.